We're delighted you stopped by! 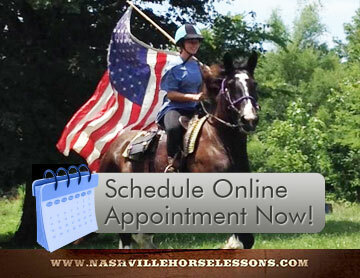 We welcome your feedback and will happily answer any questions about horse riding lessons, our T.R.U.E. Success curriculum, scheduling, special events, boarding and more. Be sure to like us on Facebook and stay connected for the many fun things we have going on!